As we attempt to maximize the impact we can make on the education and athletic institutions, we continue to find and work with some of the best education partners in the market. The below state athletic associations have partnered with PlanetHS to provide outstanding athletic management tools to their member schools to make eligibility, pre-particiaption, coach management, coach certifications, and document submission, easier and digital. 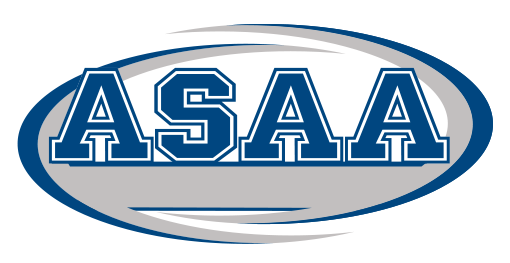 The below state athletic associations have partnered with planeths.com to provide outstanding athletic management tools to their member schools to make eligibility, pre-particiaption, coach management, coach certifications, and document submission, easier and digital.